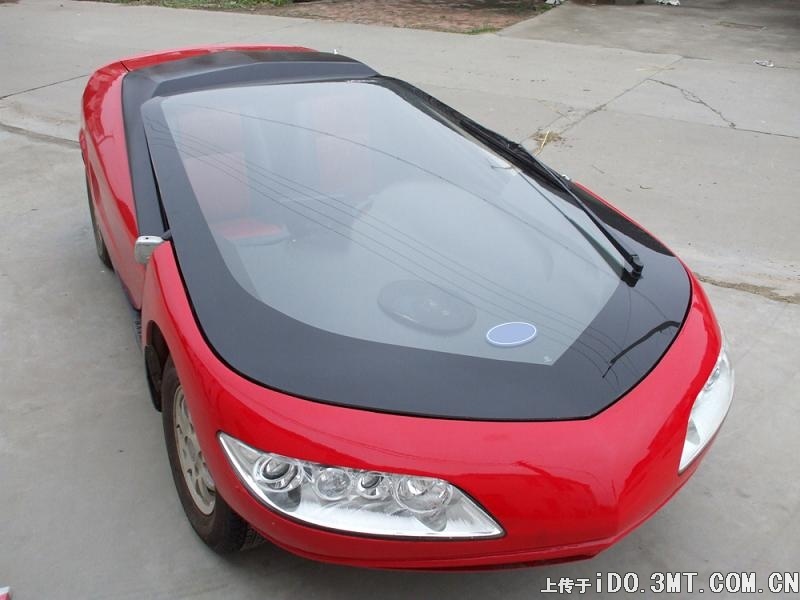 Smart Car Forums > Life Beyond smart > The Car Lounge > CEStar Smart? While doing a search, I found this. It is a CEStar Smart. It is in China. I think there is only one. It is neat looking and weird.